Drake’s fifth studio album Scorpion has debuted at No. 1 on the Billboard 200, Billboard reports. The project made up of 25 songs split into two sides, has earned 732,000 equivalent album units, with 160,000 of that figure made up of traditional album sales. It has become Drake’s eighth consecutive No. 1 album, meaning that each and every one of his retail full-length releases (including mixtape If You’re Reading This It’s Too Late and playlist More Life) have topped the chart. He joins Kanye West, Eminem, and The Beatles as one of four artists to earn 8 consecutive No. 1 albums. If you include What A Time To Be Alive, his 2015 collaborative project with Future, Drake has topped the Billboard 200 nine times in total. Scorpion arrives at No. 1 on the strength of a record 1 billion total streams in a week. It is the largest sales week for an album thus far in 2018. It is also the largest sales week since Taylor Swift’s Reputation earned 1.24 million units in its first week last December. On top of that, it’s the biggest week for a rap or R&B album in over two years, following Drake’s own Views, which earned 1.04 million units in its first week in May 2016. The album also earned platinum certification on its first day of release thanks to the success of pre-release singles “God’s Plan” and “Nice For What.” The tracks earned back-to-back No. 1 debuts earlier this year. 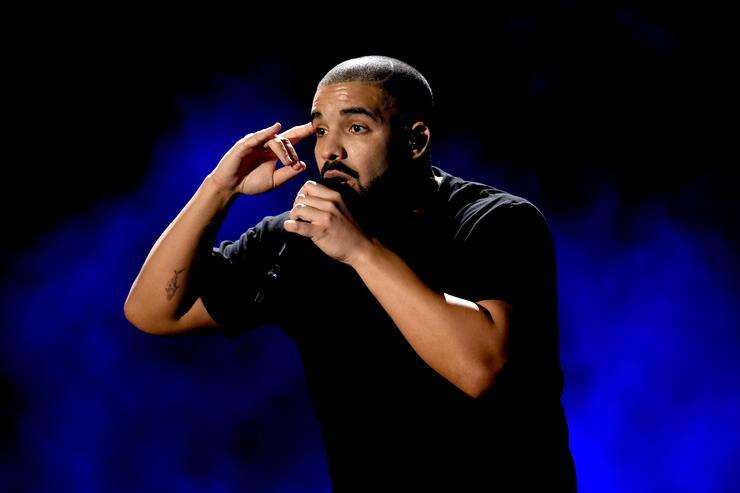 A week after the album’s release, Drake shared a new verse in a “Behind Barz” segment.